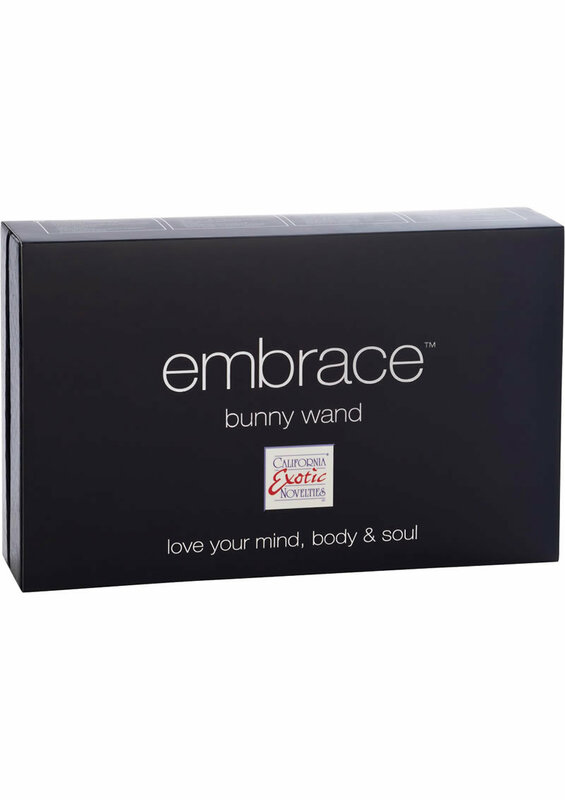 A 6 speed, 7 function silicone rabbit-style stimulator with flickering bunny ears for intense pinpoint stimulation! 3 independently controlled motors enable the vibe's amazing patterns! I have over 10 toys and this by far is my favorite!